Altervista is the workshop and the training ground for Italian web. Millions of people built their first website here. Some of them brought it a step further, making their projects grow to become popular websites, with thousands of visitors and page views every day This is how passion becomes a job. Altervista was born from the passion of a twenty years old boy for IT. Before long this passion became his job and, twelve years after, that of many others: two and a half million websites were created on Altervista, which is now one of the largest free hosting companies in the world. 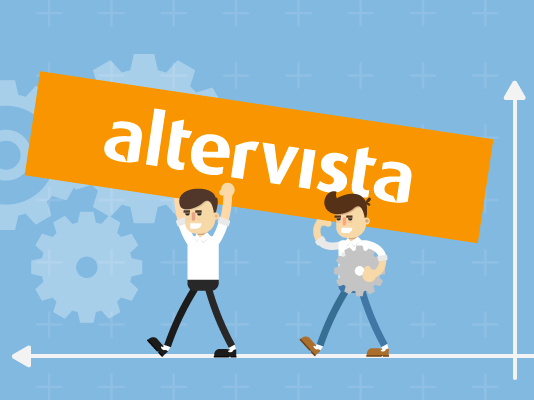 Altervista grew thanks to a community of IT enthusiasts that shared the idea of an Internet based on the dissemination of knowledge. Altervista gave everyone the opportunity to open - easily and for free - a website, to follow a project and watch it grow. In 2005, under the management of only one person, Altervista, with the support of the community, had become the fourth domain for web traffic in Italy after libero.it, virgilio.it and tiscali.it. 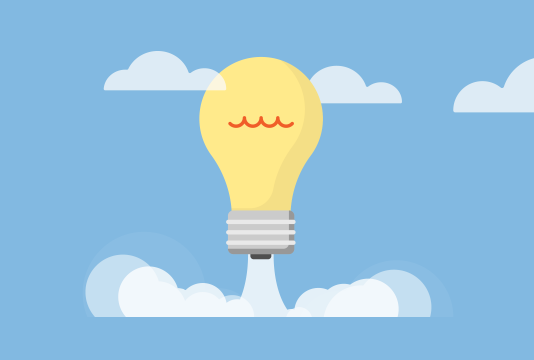 Allowing you to create your own website, immediately and for free, has always been the first aim of Altervista. Turning your passion into profit, or even a business, is our ambition. 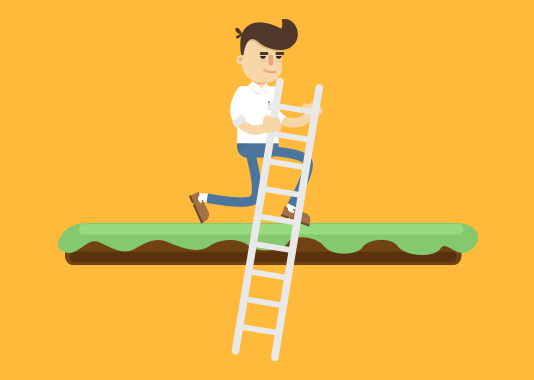 Ambition which has been achieved with the help of Banzai ("a greenhouse to grow web talents", Repubblica, 2015). Working together with Banzai Media brands, such as Giallo Zafferano, Pianeta Donna, Pianeta Mamma, Studenti and many more, Altervista offers you the opportunity to have a free website with the best available technology, and to make a profit thanks to your content. Over the years Altervista hosted some of the most amusing projects of the Italian web: Spinoza and Lercio, websites of original authors as Paolo Nori and Michela Murgia, great artists such as Maurizio Cattelan, brilliant projects such as i400 calci and Bastonate and thousands of websites of associations that enliven their own territory, large and small activities, fun and study projects, personal and professional fulfillment. Altervista, from being the web's training ground, has become the connective tissue of Italian passions as well as an opportunity to make a profit talking about what you like: recipes, parenting experiences, football, movies, music, motors and a thousand more topics. As on the first day of its foundation, Altervista continues to believe in the same thing: to provide space for everyone's creativity in a web that disseminates knowledge and fun.